By Helen Wang, published February 23, 2017, 12:10a.m. Spring 2017 will see the publication of The Ventriloquist’s Daughter, by Lin Man-chiu (tr. Helen Wang), the fourth Young Adult novel translated from Chinese and published by Balestier Press. Originally from Taiwan, Lin Man-chiu has travelled extensively in South America, and her experiences there inspired this story. 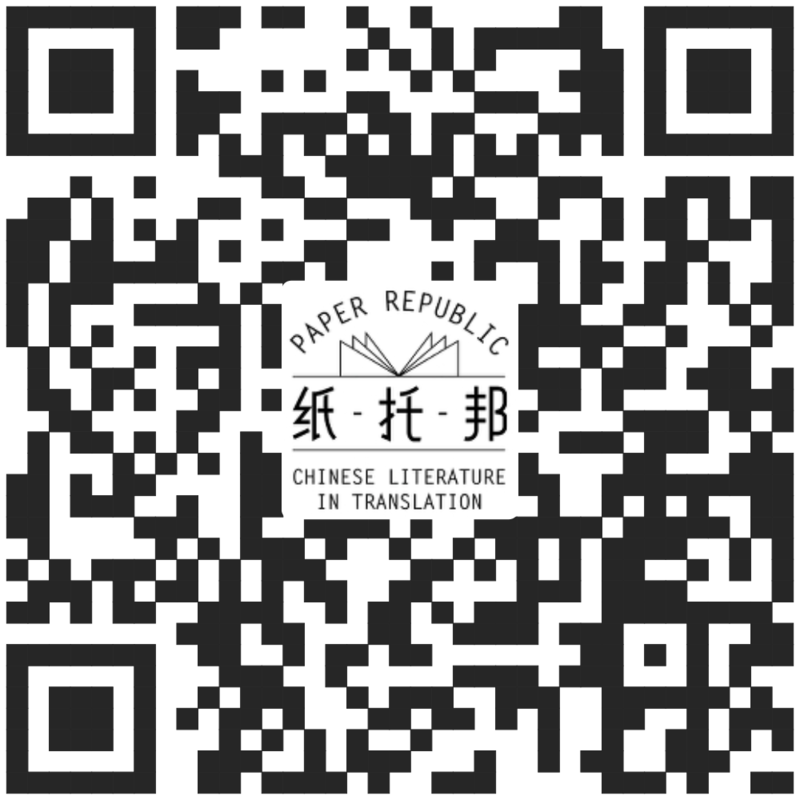 The following piece is adapted from the Author’s Preface in the Chinese edition, and we’re delighted to have permission to publish it here.